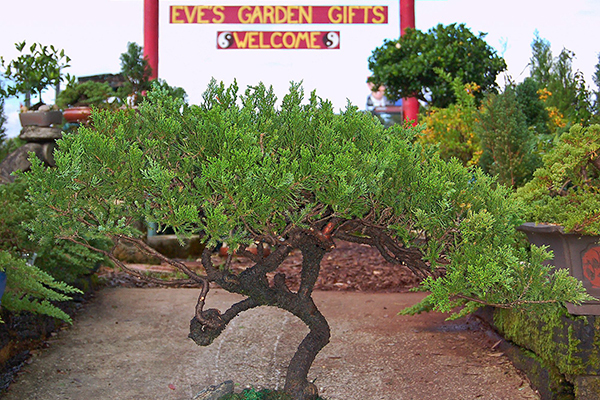 Home - Eve's Garden, Inc. 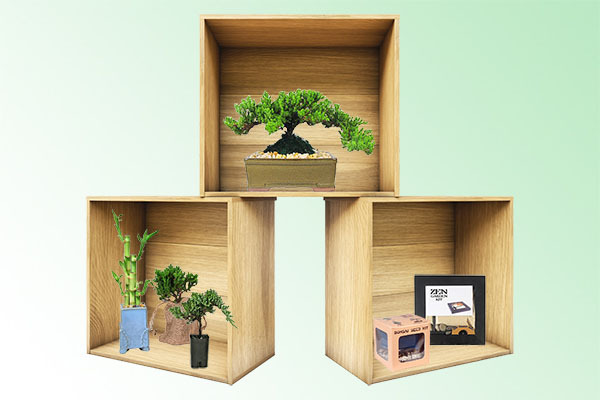 Since 1979, we have provided high quality decorative gift plants and kits to Mass Market Retailers, Garden Centers, Florists, and Plant Brokers. We offer many products using the latest design and color trends. Our ability to create unique products allows us to meet the price points you need.Let us design a custom promotion just for you. We are experts in shipping to distribution centers and implementing direct store delivery programs. 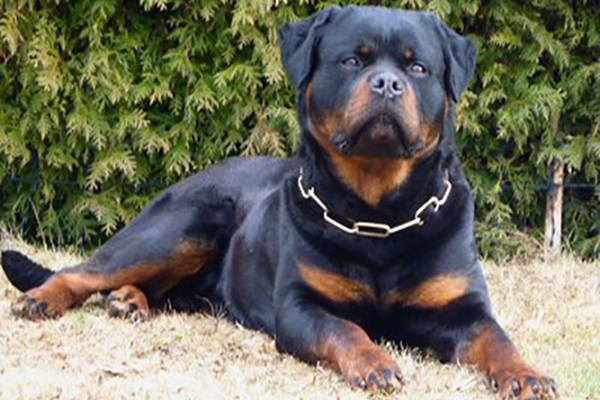 Offering outstanding customer service and assistance at store level which is unique in our line of business. 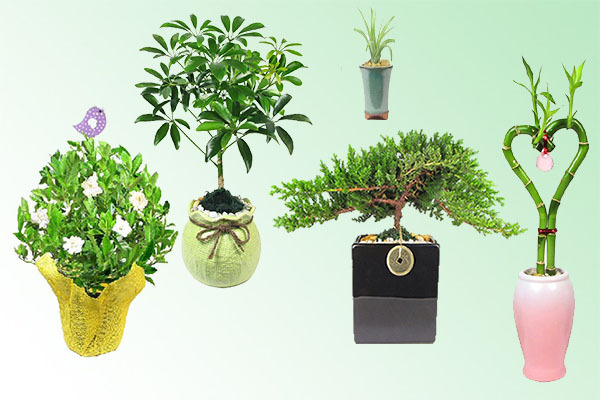 We are able to produce and grow any variety and quantity of plants for your needs. As a licensed and bonded nursery, grower, and direct importer we sell products to you for the best price and quality. Are you ready to stock your shelves with great products? We specialize in creating custom products and would love to design a promotion for you with fresh, unique items that will be treasured for years to come. Promotion Catalogs designed with select products organized by Holiday and Occasion to make your buying easier. Specialty Catalogs designed with unique products perfect for Zoo Gift Shops, Amusement Parks, and Theme Park Resorts. Are you a wholesale buyer? We are all about convenience for you! Order any way you like...by phone, fax, email, or online! 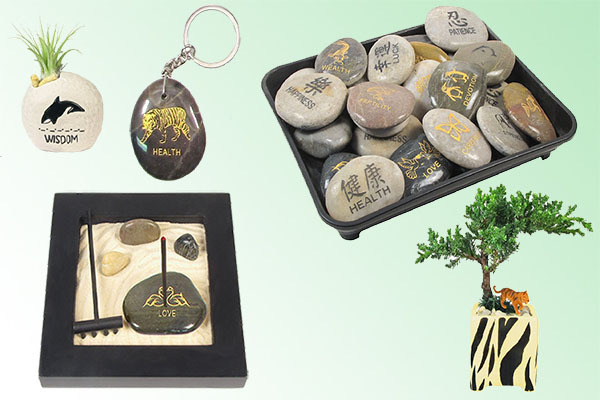 We have a great line of products which can be personalized for Promotional Product distributors. 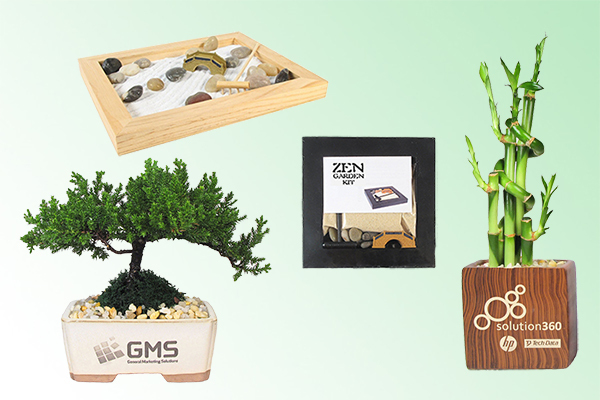 Our unique line of Gift Plants, Kits, Bonsai & Lucky Bamboo products are available for individual purchase online at our retail website. Let us design a promotion just for you!